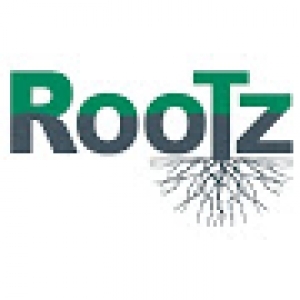 Rootz was established in 2017 as an enrichment center primarily serving children from birth to 18 years old offering classes in dance, theatre, music, gymnastics, cooking, sewing, and more! The facility is conveniently located to serve Northbrook, Deerfield, Highland Park, Glencoe, Wilmette, Glenview and other North Shore communities. We also offer a variety of activities for adults as well. In addition to classes, Rootz also has a cafe serving hot and cold beverages as well as healthy snacks. We also have a four chair hair salon offering blow outs and hair cuts.